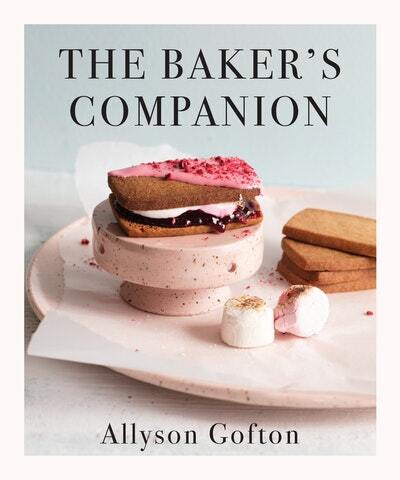 Join Allyson Gofton for a fun evening where she shares her tips and tricks for baking fabulous food at home, and celebrate the release of her latest book, The Baker’s Companion. 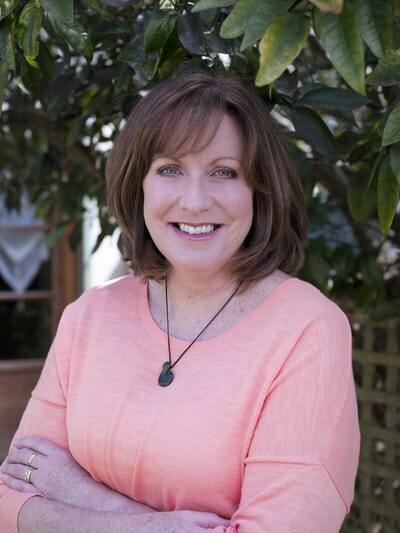 Tickets Available to purchase from Rotorua Library, Paper Plus Rotorua Central, and eventfinda.co.nz. Tickets $5.00 per person Tickets Available to purchase from Rotorua Library, Paper Plus Rotorua Central, and eventfinda.co.nz.